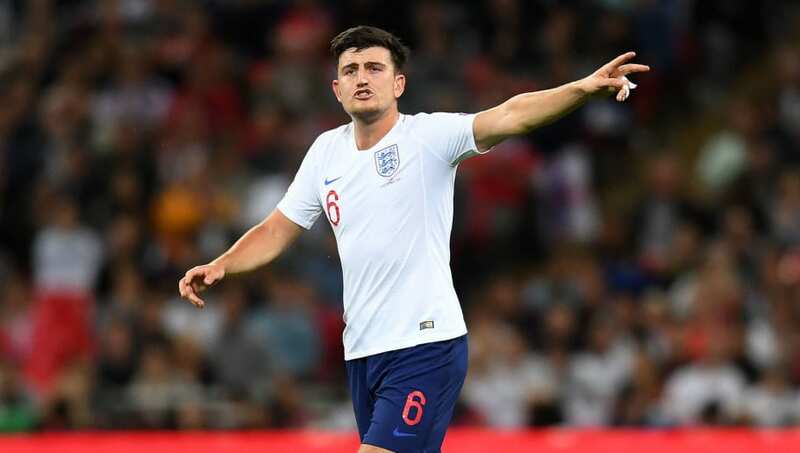 ​Leicester City defender Harry Maguire has admitted to voting for Manchester City forward and England teammate Raheem Sterling as the Premier League's Player of the Year. ​Sterling's hat-trick took his tally for club and country this season to 24, 15 of which have come in the ​Premier League, and ​Maguire insisted that no one has outperformed the City man this campaign. "I went for Raheem Sterling," said Maguire when asked who he voted for as the Premier League's Player of the Year, as quoted by ​The Guardian.